Китайские коллеги ищут преподавателей русского языка как иностранного: одна вакансия в школе,а вторая в университете. 1. 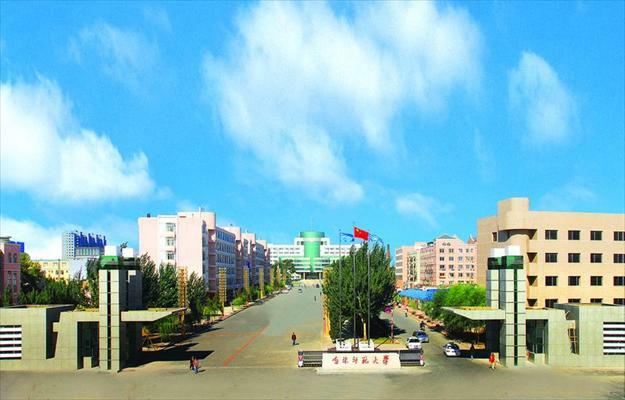 Monthly Salary: 6000-6500 RMB for Bachelor, 6500-7000 RMB for Master and 7000+ RMB for Ph.D.
a. Free apartment with one bedroom and one living room, one kitchen, one bathroom. b. Necessary furniture and electrical appliances: TV, refrigerator, washing machine, air conditioner, shower, kitchen utensils, heating. Вакансия N2: учитель русского языка в школу. Работа с детьми с 3 до 15 лет. This position is open to Russian ESL teachers for our children (3-15 years old) asap. Welcome outgoing and energetic individuals to fill our vacancy in Deer City, Inner Mongolia. This program places teachers in international school teaching students ranging from ages 3--15 . Teachers will teach on average 25 hours a week. Lessons last, on average, 40 minutes and a full curriculum with materials is provided to help you plan engaging and exciting lessons. Please send your CV and a recent photo to gloculture@vip.163.com and we’ll arrange an interview with you ASAP.